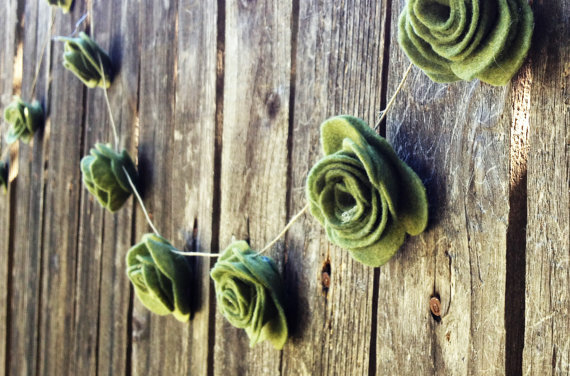 Loving this cute felt rose garland. This particular color really drew my eyes in! 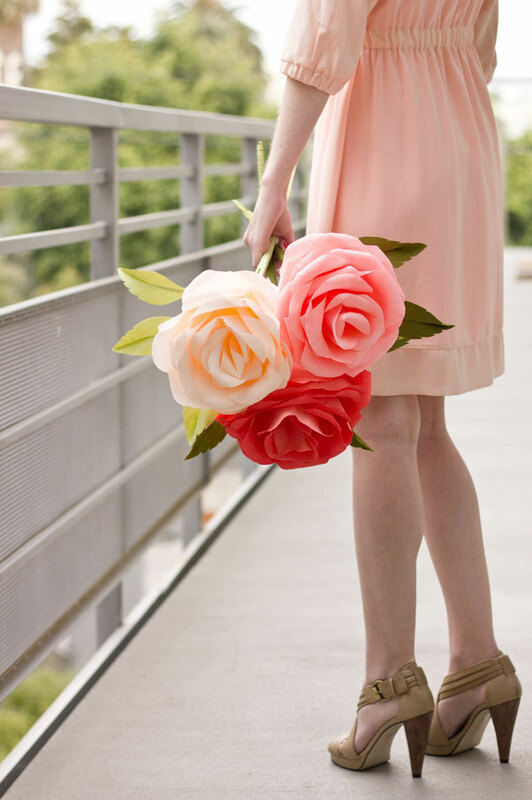 How beautiful would it be against wood like the photo for a photo booth backdrop? 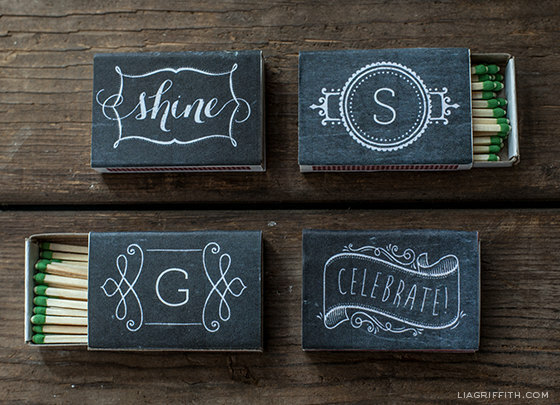 It would be great for rustic outdoor weddings! How romantic! Loving this romantic photo of the bride and groom sharing an intimate moment behind a sheer curtain! It’s almost as if we got a sneak peek without them knowing – a must-have photo moment caught by the awesome Katie Stoops! Find this photo and more here! 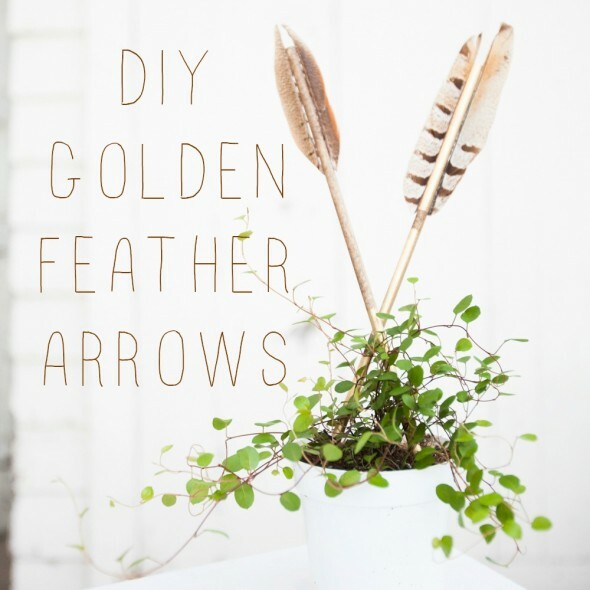 Here’s a very cute diy project tutorial on how to make wooden gold arrows with feathers! 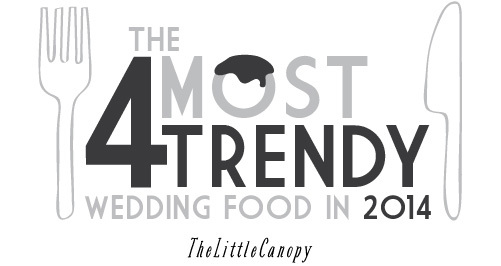 Perfect for rustic weddings or… dare I say… cupid themed weddings? Chic! 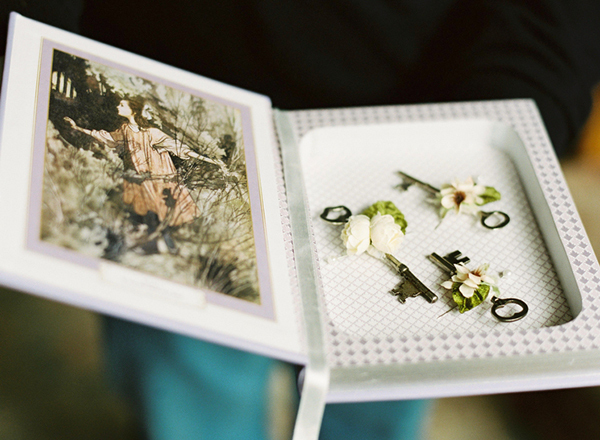 See the romantic wedding gallery here!